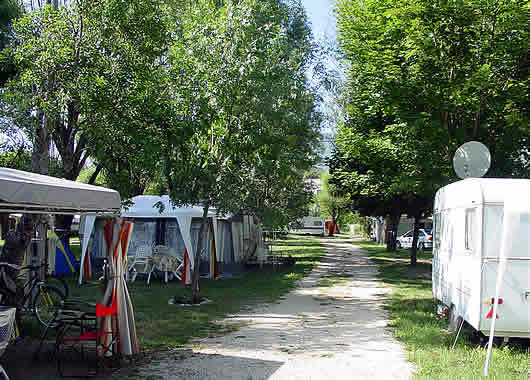 Tents and Caravans in the Campsite "Le Village"
A shady and quiet campsite. 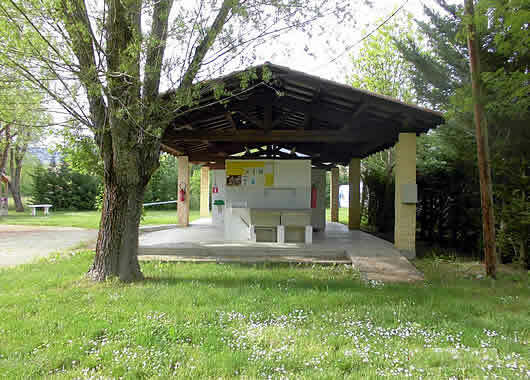 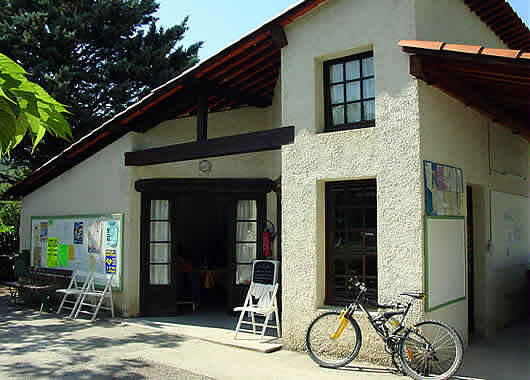 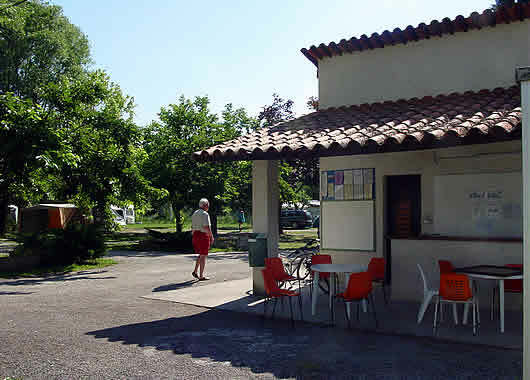 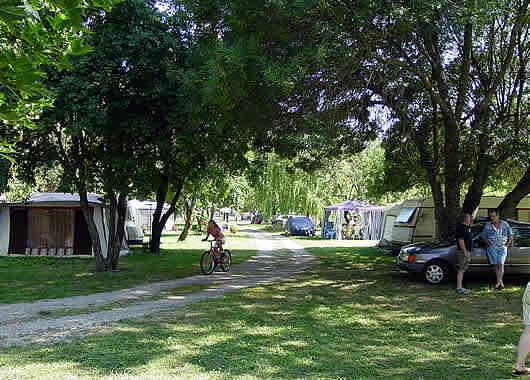 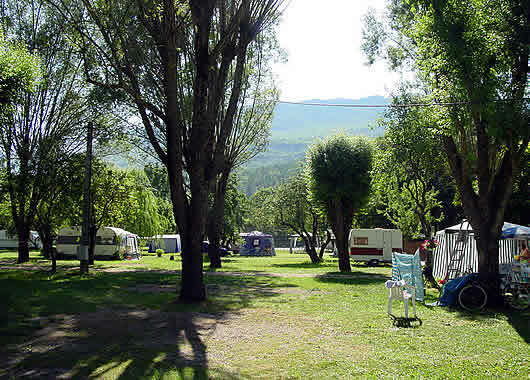 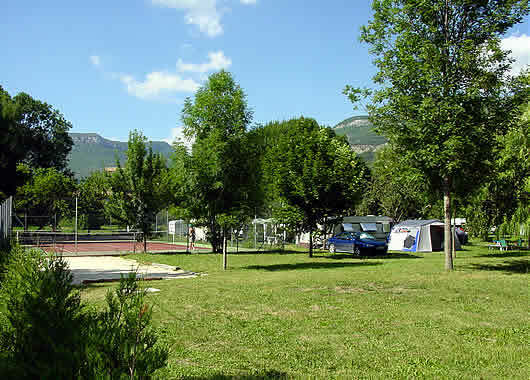 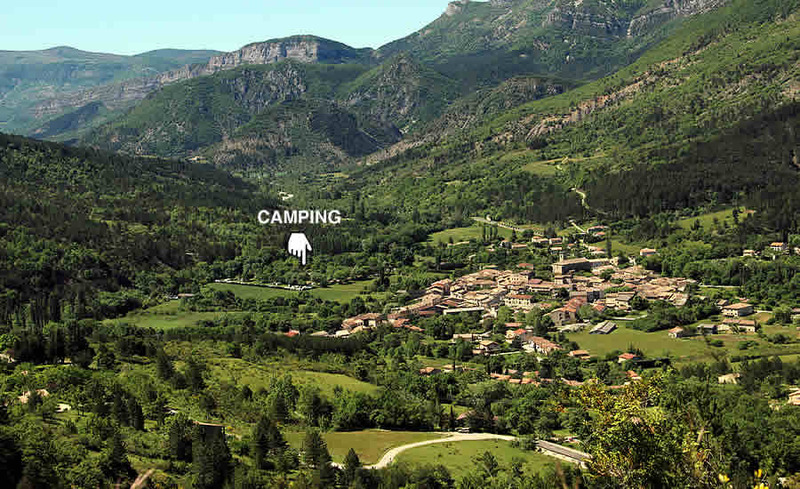 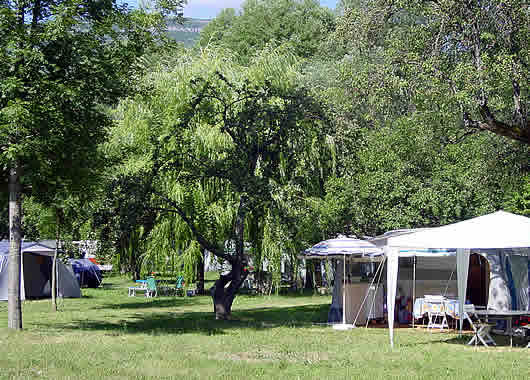 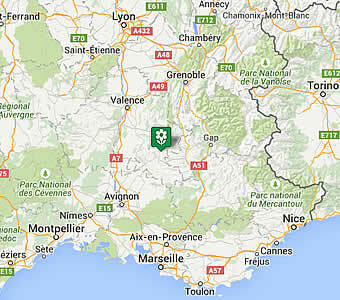 The municipal campsite “The Village”, peaceful and friendly, offers a hundred pitches for tents, caravans and motorhomes. 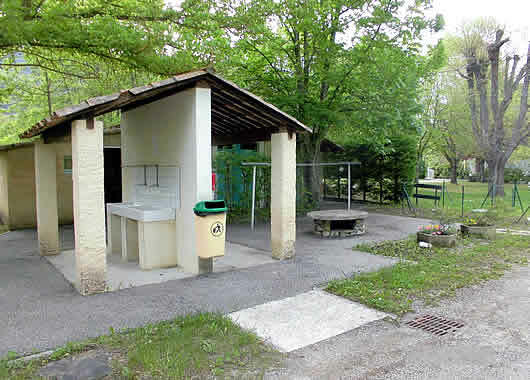 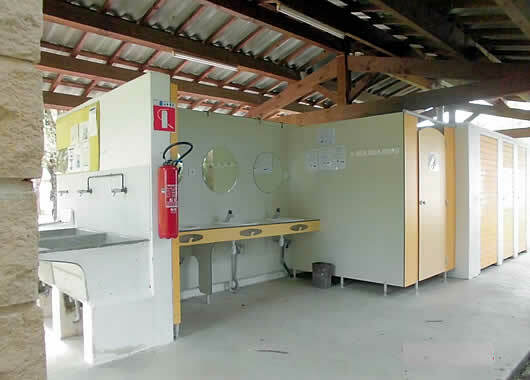 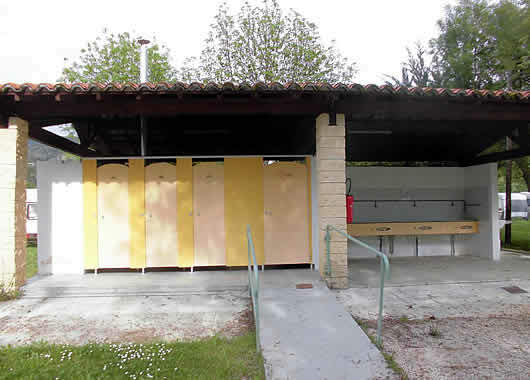 Equipment : Sanitaries with hot water, washing machines, games for children, tennis courts, swimming pool (from 1st of july to 31 of august), snack bar (from 15 of june to 15 of september), playing grounds, petanque, “longue” courts, volley-ball.